View More In Dispensing Bottles. These plastic bottles are ideal for storing, packaging, and transporting various materials. 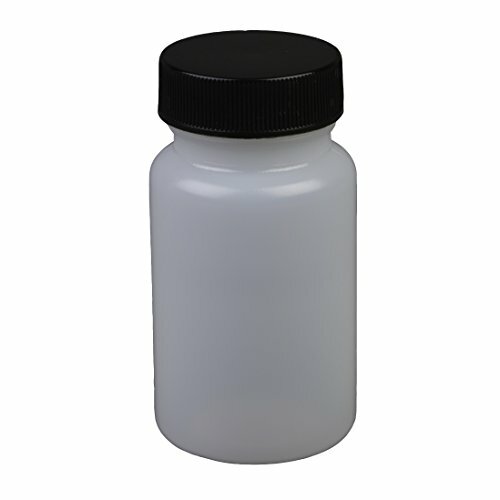 Bottles are specially designed for safe storing and dispensing of many pharmaceutical supplies and drugs. Colour is natural. Black caps included. Hdpe (high density polyethylene) construction. Each package contains 12 bottles and caps. If you have any questions about this product by Consolidated Plastics, contact us by completing and submitting the form below. If you are looking for a specif part number, please include it with your message.